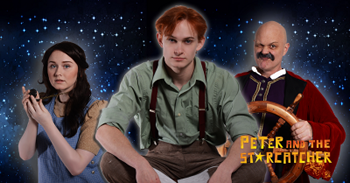 Stageworks Theatre presents its sixth production of the season, Peter and the Starcatcher, a play by Rick Elice, music by Wayne Barker; based on the novel by Dave Barry and Ridley Pearson. 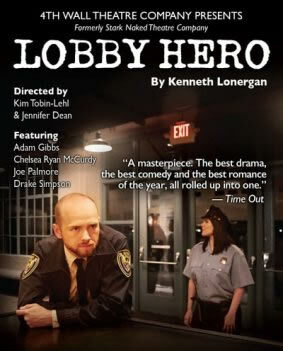 Directed by Rachel Landon, the show runs April 28 – May 21 at The Garza Mainstage. 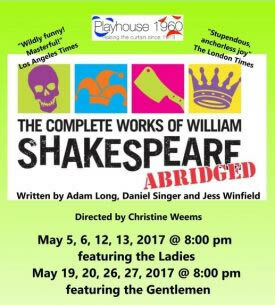 Come see how friends become foes and how a young, mischievous boy got his name-Peter. Tony-winning Peter and the Starcatcher upends the century-old story of how a miserable orphan comes to be “The Boy Who Would Not Grow Up” (a.k.a. Peter Pan). 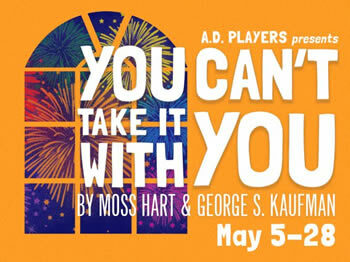 A wildly theatrical adaptation of Dave Barry and Ridley Pearson’s best-selling novels, the play was conceived for the stage by directors Roger Rees and Alex Timbers and written by Rick Elice with music by Wayne Barker. In Darfur by Winter Miller. 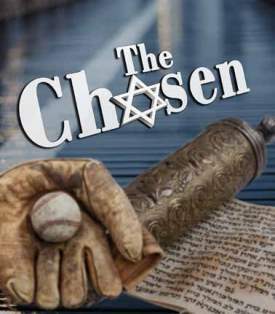 Directed by Troy Scheid. Without Winter Miller, you might not know about the genocide that is occurring in Darfur. 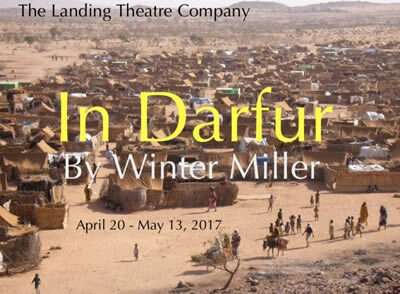 Commissioned by the Guthrie Theater and the Playwrights Center in Minneapolis, and presented at The Public Theater in NY, IN DARFUR is the provocative account of three intertwined lives at a camp for internally displaced persons in Darfur. The story follows an aid worker’s mission to save and protect lives, a journalist’s pursuit to deliver a “Page One” story and a Darfuri woman’s quest for safety. It is a searing story of urgency and international significance and how one voice can bring awareness to the entire world in the pursuit of change and peace.